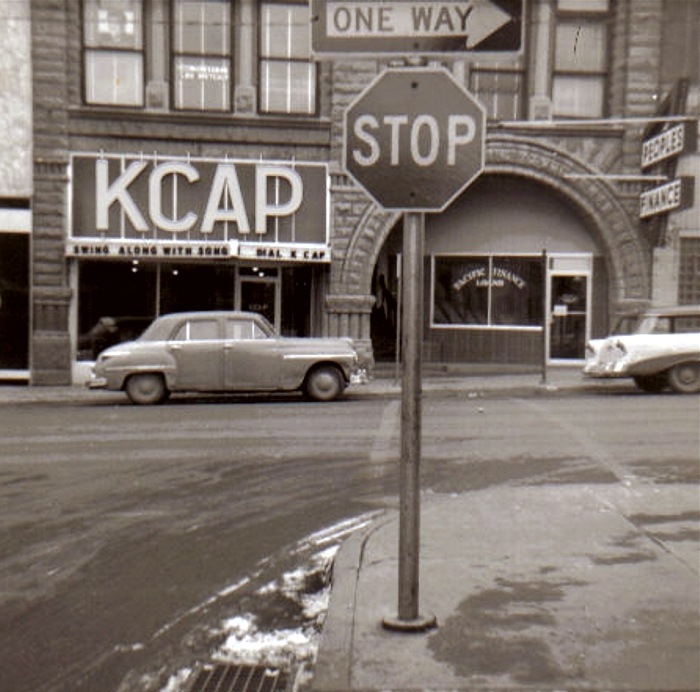 On October 5, 1949 KCAP radio (then KFDW) signed on the air from studios in this building at 1705 Jerome Place, on the city's east side. 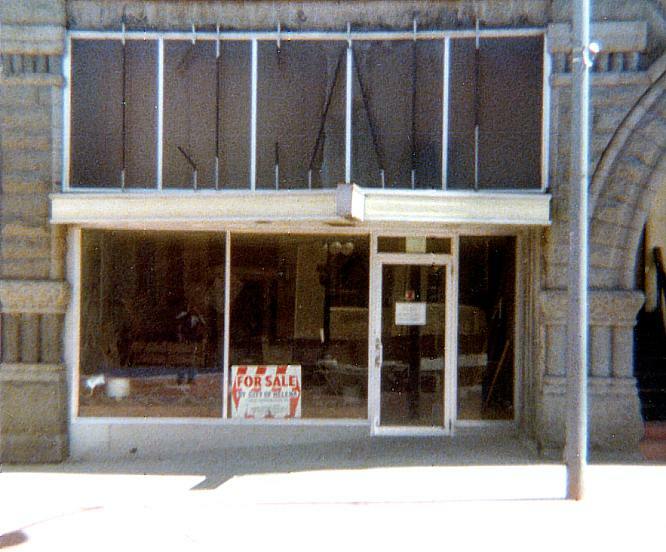 There was also an auxillary studio downtown, in Sherman Music, Co., which was located in the Atlas Block. 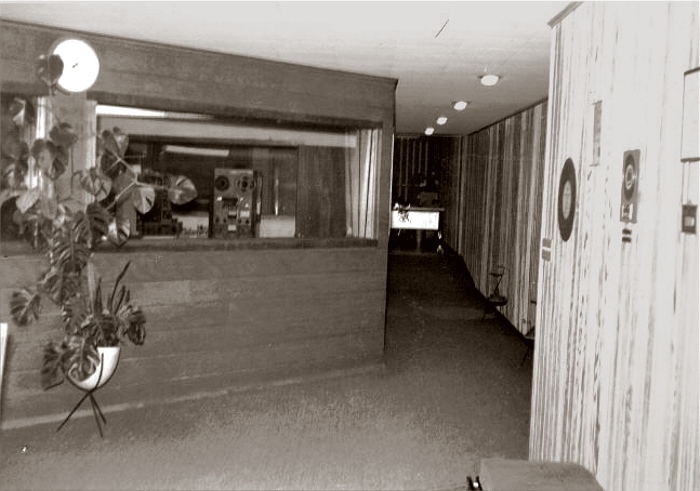 Here we see the control room, behind big double-glazed windows. The ramp leads up to the main office area, at the rear of the space. 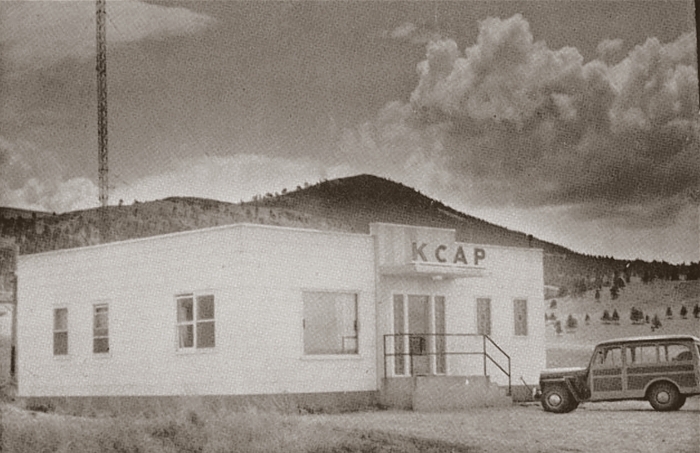 "Back then, at least at KCAP, Automation wasn't anything like it is today. 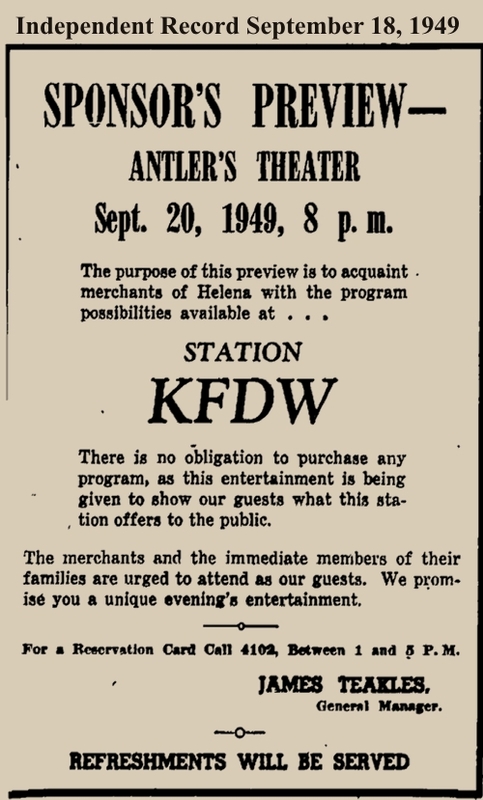 Announcers did a live show for part of their shift. 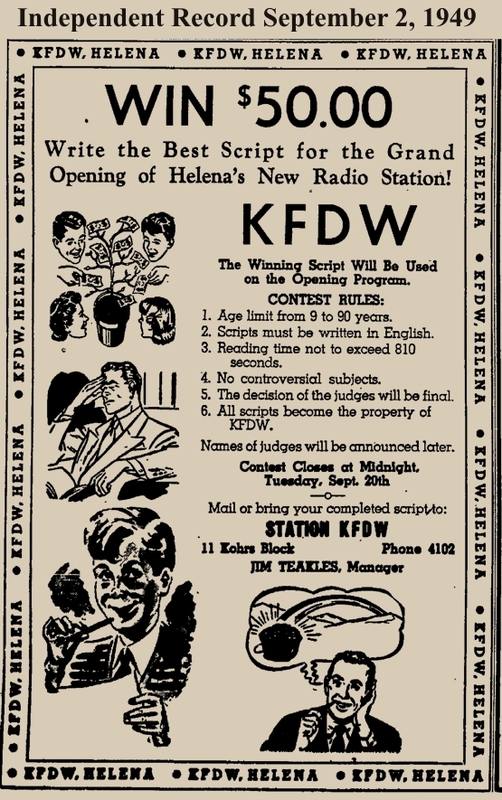 They also pulled ad copy for upcoming shifts and between records they were recording those ads to tape on the automation. Not really sure what that saved us, other than perhaps a few bloopers that didn't get on the air. 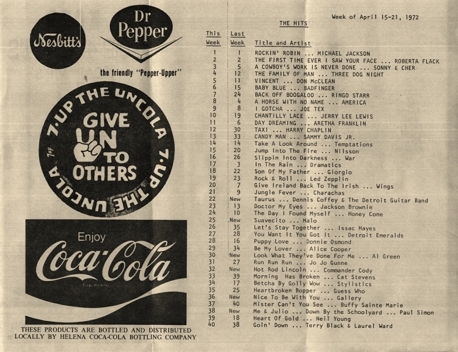 There were some segments of automated music and spots during late night hours." 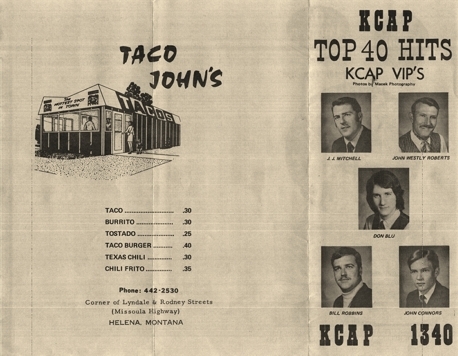 When your editor had a part-time job at KCAP in 1971-72, the board looked almost exactly the same as it does in this photo. The only difference I can spot is that we used tape cartridges ("carts") for commercials and promos, and there were racks of them within easy reach. 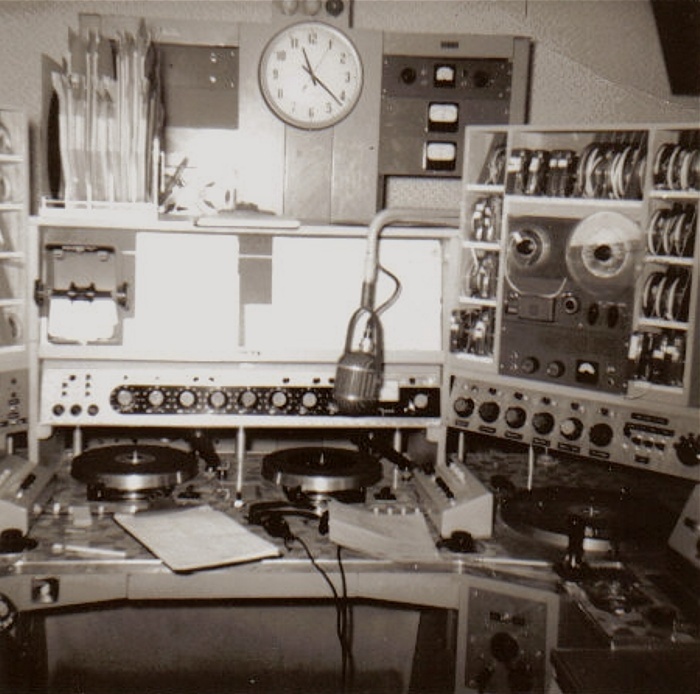 I would spin records on the turntables (mostly 45s), and sometimes play longer prerecorded things on the reel-to-reel machines. It keeps you busy. 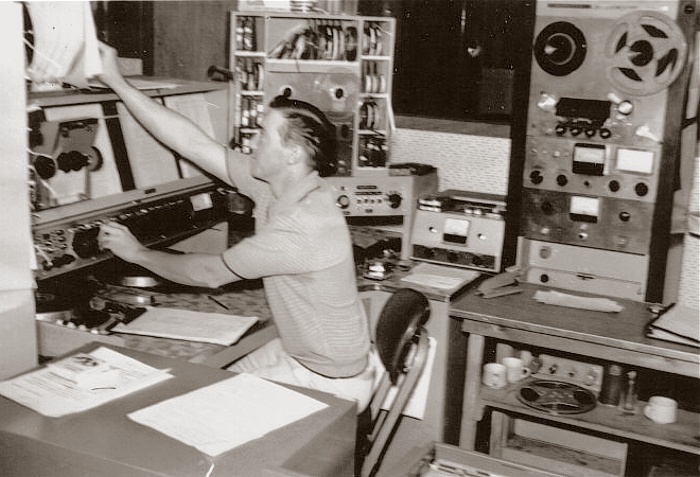 How was I as a disc jockey? Simply awful. I think I lasted about six months before getting the axe, and I don't blame them, either. 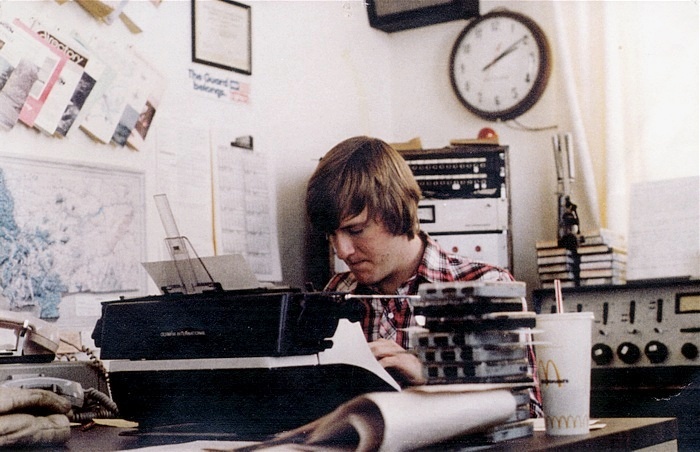 "Tom was a Carroll College student and worked part time for us. After Graduation he left Helena. The last I heard he was working in the Banking Industry in Portland, Oregon." Wally says he thinks Larry later went to work for a radio station in Michigan. Do You Remember These Disc Jockeys and Tunes? 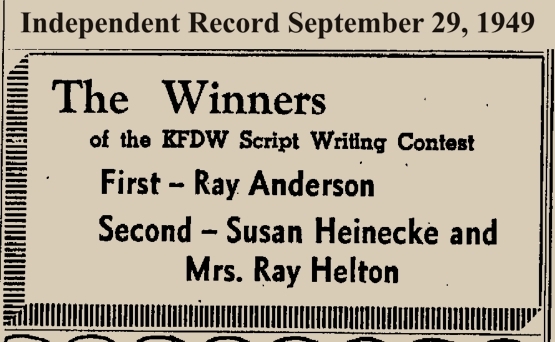 Click the Audio Link to hear a short 1965 KCAP on-air clip. Courtesy of Frank Cuta. Thanks, Frank! 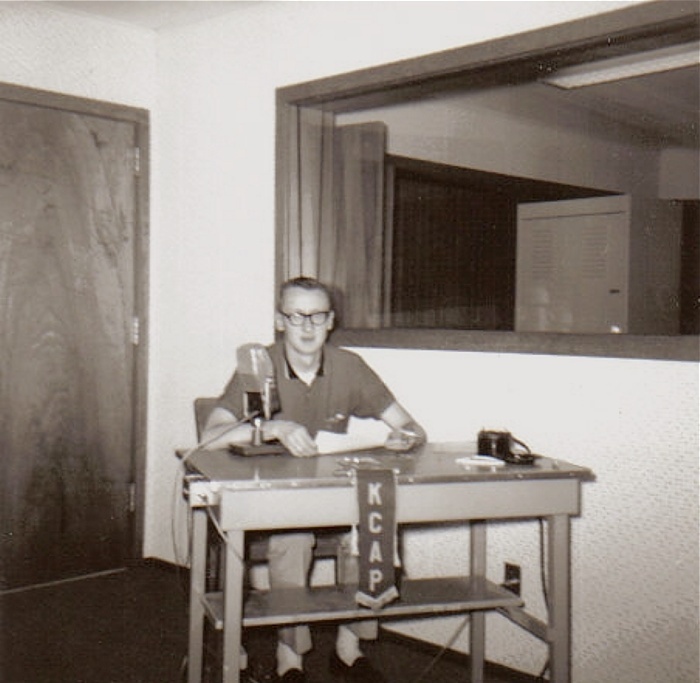 Sportscaster Cato Butler (with headset, on the right) did play-by-play on KCAP for many years. 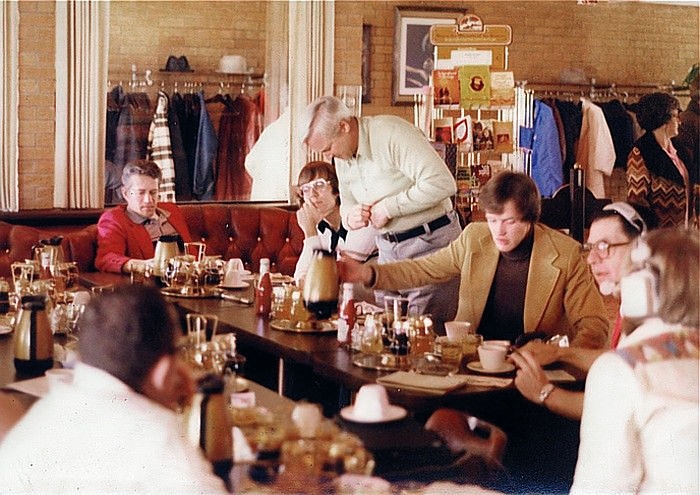 This photo is of a live "Breakfast with the Coaches" broadcast from the spring of 1977, taken at the Village Inn Pancake House, 1600 Prospect Ave. 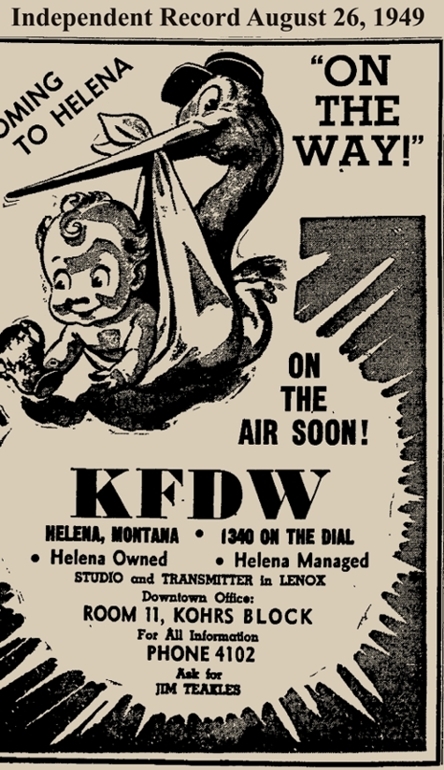 This particular broadcast took place during the Class C basketball tournament, which was held in Helena for years. The man in the glasses is Bill Bowman, Independent Record sportswriter. The man in the gold jacket is KCAP's Jim Willard, later to become General Manager. 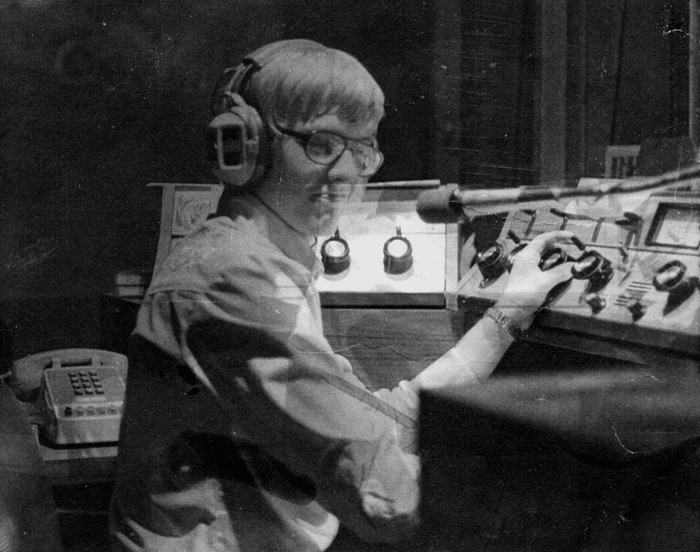 Jack Womack worked for KCAP radio from 1974 through 1979. 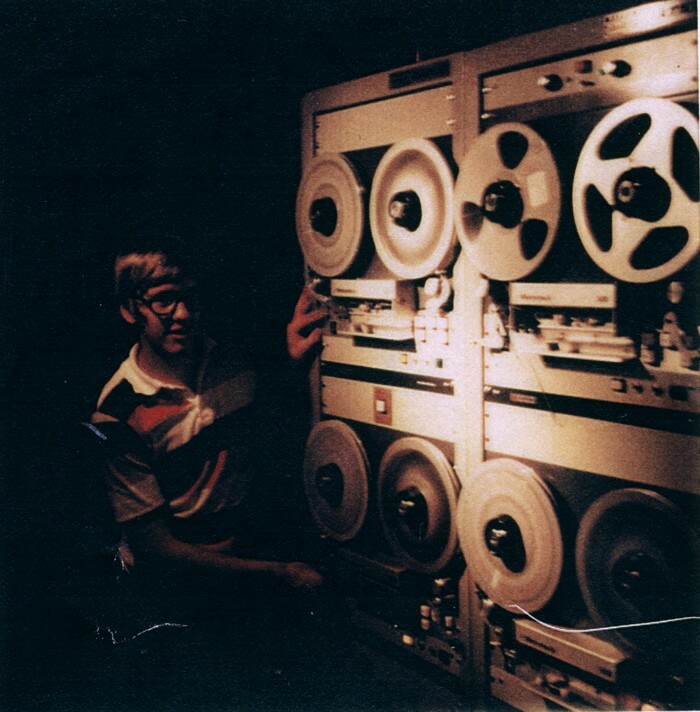 Here he is placing tapes into the KCAP-FM automation system, which was watched over by announcers. Jack continued his broadcasting career, and is currently Senior Vice President, News Operations, CNN/US. 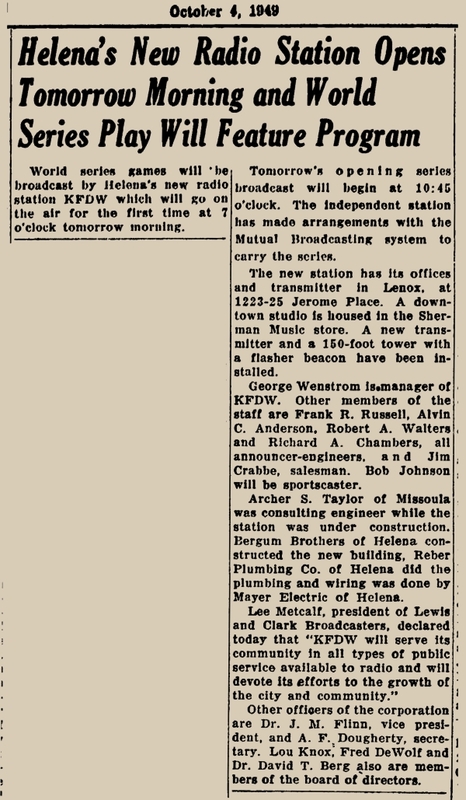 The Intermountain Network had some 96 stations across the region that worked as a news coperative. 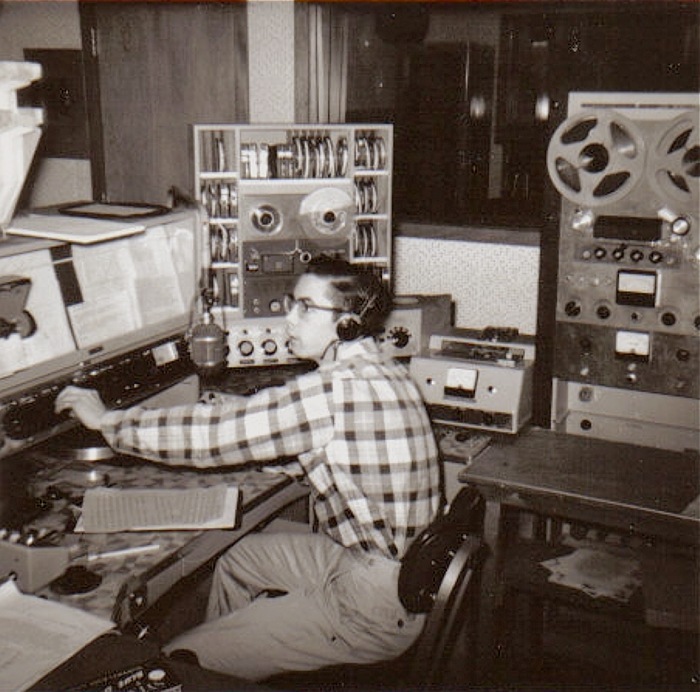 Legendary newsman Bill Yaeger anchored the broadcast for many years. 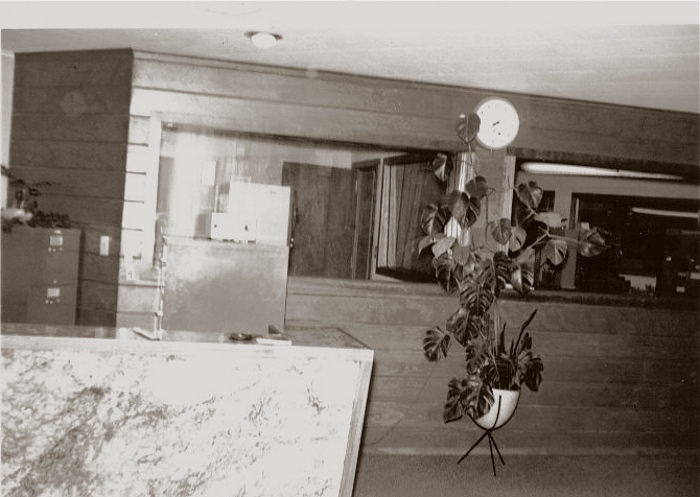 This studio was co-located with KBLL radio in the Colonial Inn. Visit KCAP's website by clicking here.